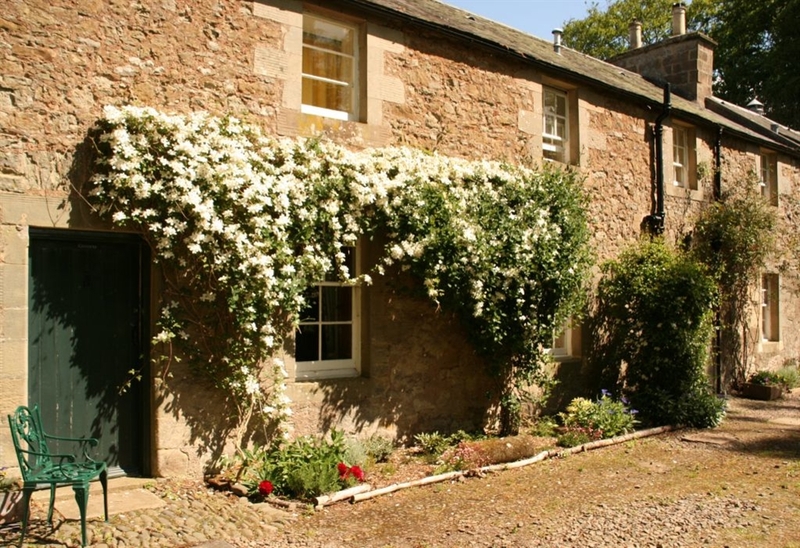 A peaceful country family holiday cottage in the Scottish Borders. The cottage is just a mile and a half away from the pretty village of Duns and is surrounded by woodland, parkland and farmland. The perfect place to relax! Keepers Cottage is a luxurious and character-filled country retreat, forming part of the eighteenth century stables at Wedderburn Castle. 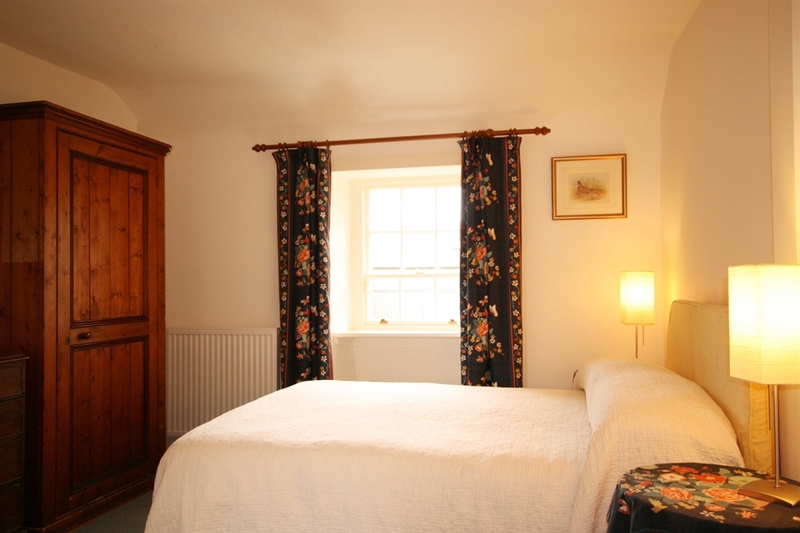 The cottage has been entirely restored to the highest standard. On the ground floor there is a spacious fully-equipped kitchen with oak fittings and farmhouse style dining table that seats eight. The stylish sitting room has a stone fireplace with log-burning stove, wide-screen television and a beautiful ash floor cut from fallen trees on the estate. The room also has a comfortable sofa-bed that allows up to six to sleep in the property. Upstairs there are two comfortable bedrooms. 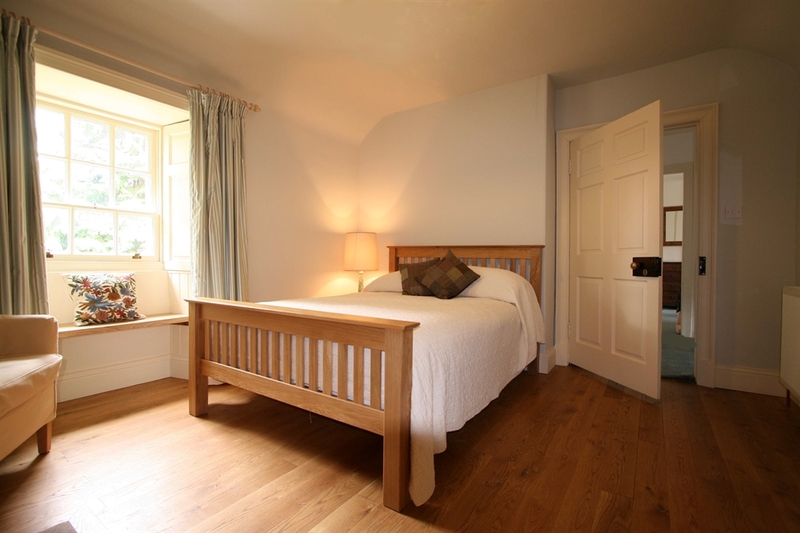 Bedroom 1 has a double bed and luxurious en-suite bathroom with bath and power shower. Bedroom 2 can be used as a doube or twin and has a lovely bathroom with roll-top bath. Sleeps four or six: One double/twin; one double. Double sofa bed in sitting room. Bed linen, towels and L'occitane toiletries provided. There is 24-hour central heating and hot water. The property has Wi-fi.